DDR4 is to expensives so new chips are out. Does this need to be new?? I would say a SKL/KL CPU and one of the DDR3 motherboards. SKL does scale better with memory speed,but if it is an older system,it will be still a good upgrade. However,it needs to be lower voltage DDR3. The other alternative is Haswell. Last edited by CAT-THE-FIFTH; 16-02-2018 at 12:53 PM. Reason: Used wrong motherboard!! stick with New, so people can definately buy it. I looked at the motherboard CPU list and the cheaper Core i7 7700 is not listed sadly! 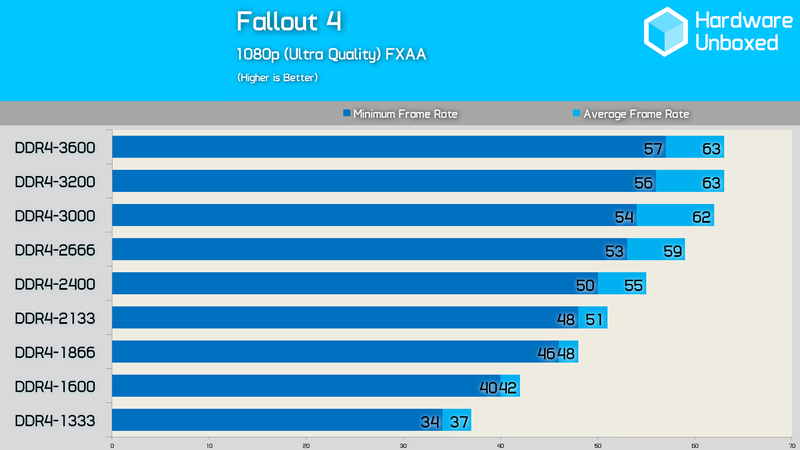 Hence you need to find reviews using 2133MHZ DDR4 to get as close an estimation to 1600MHZ DDR3 performance. OTH,when it comes to cost the Core i7 6700/6700K are overpriced by current standards. Last edited by CAT-THE-FIFTH; 16-02-2018 at 01:46 PM. If anyone is on a Phenom II, the FX 8350 is even cheaper now. Check motherboard compatibility first though. 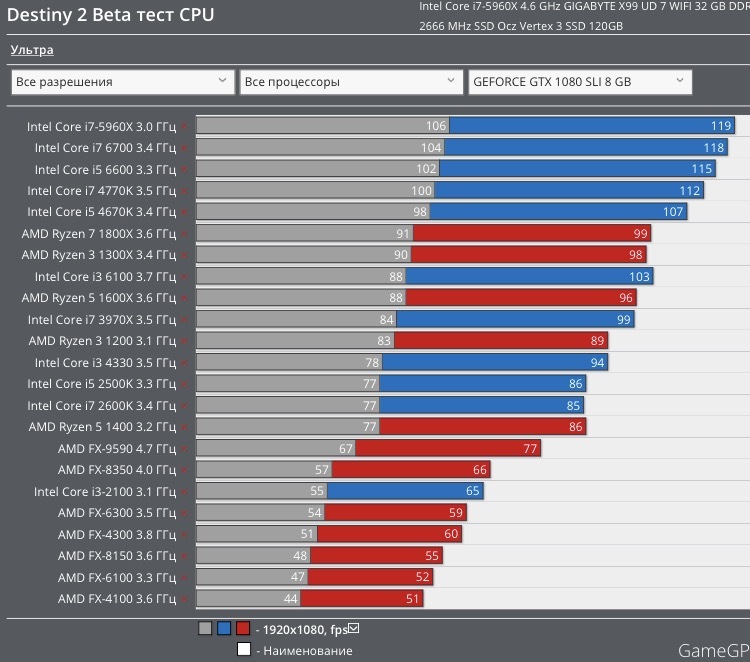 The FX8300 is around £80,and is a 95W TDP jobby,so should have better compatability too. 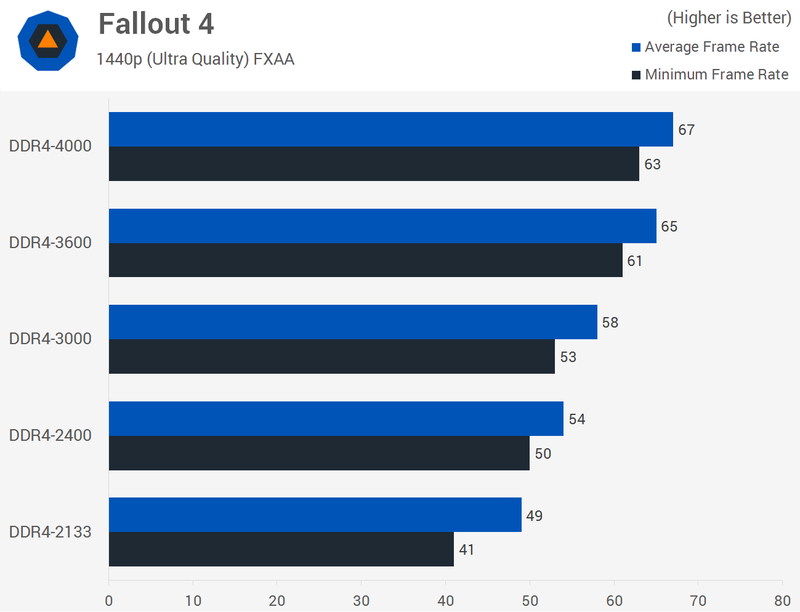 The only issue is you have an overclocked Phenom II X6,the FX is not a big upgrade overall,and TBH a Core i7 6700/Core i7 4790K utterly destroys it in many games. 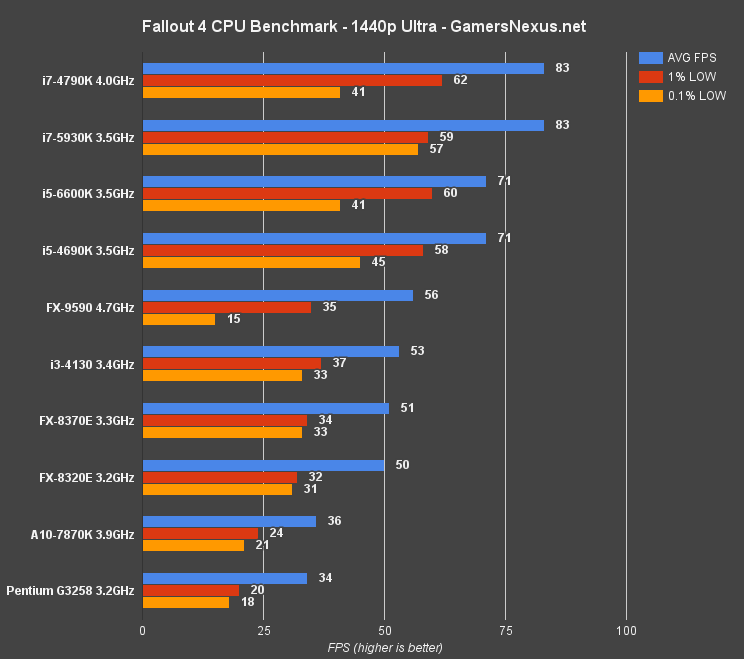 That is the problem with FX CPUs,once Haswell came along,if any game did not thread that well,a Haswell Core i3 often beat the FX8000/FX9000 series,and it could barely match a Haswell Core i5/Core i7 in the best case scenario. It gets even progressively worse with online games,especially MMOs,etc where the engines don't thread well. So probably just above £50 all in if you include a cooler. Last edited by CAT-THE-FIFTH; 16-02-2018 at 03:16 PM. This is the combination i have been running for a while, not everyone needs to buy the latest tech at staggering prices for what they do.. maybe looking a little wider you may find yourself a real bargain..